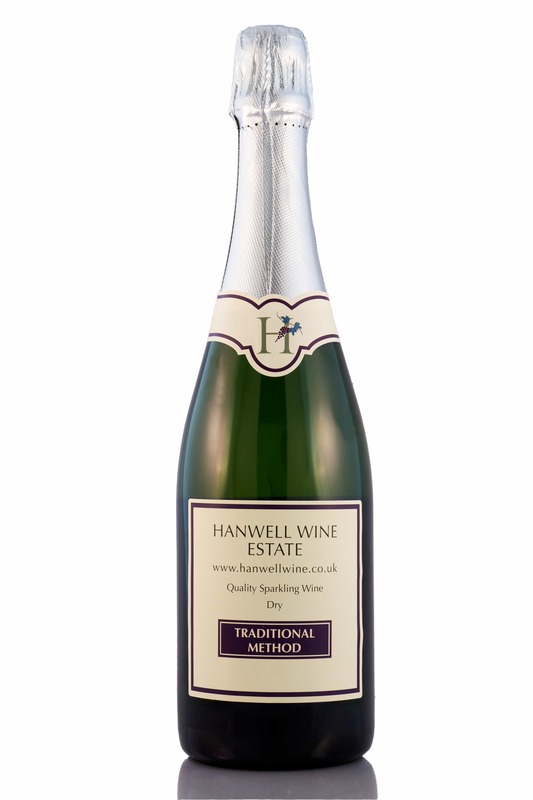 Hanwell Wine Estate, located in Nottinghamshire, has today launched its first Quality English Sparkling Wine. Produced by award-winning winemaker Tony Skuriat of Eglantine Vineyard, ‘Sunset Sparkle’ is made from champagne variety grapevines Pinot Noir, Pinot Meunier and Chardonnay using the traditional methods. It’s been a labour of love for the past six years for local vineyard owners Helenka and Will Brown, who planted the vines back in 2012. Each of the 8000 vines is hand-tended all year round, before being harvested by local volunteers and made into English Sparkling Wine. ‘Sunset Sparkle’ is a 2015 vintage which has been hand-made using the traditional method of pressing the grapes gently to squeeze out only the best quality juice, then fermenting twice over two years, first in a tank then in the bottle. It’s this in-bottle fermentation that gives it the beautifully delicate tiny bubbles. Finally, the wine is riddled, disgorged and topped up with dosage, which for this English Sparkling Wine is simply more of the same wine. When tasting, one picks up the lemony Chardonnay and the toasty, yeasty edge you’d expect in quality fizz. It’s a true reflection of the Hickling Pastures terroir, years of loving care and top quality grape varieties. Available in maximum quantities of 12 bottles per order, ‘Sunset Sparkle’ can be purchased on the vineyard’s website or direct from the cellar door shop. Call or email for more details: 01949 81393, info@hanwellwine.co.uk. – OR contact Helenka Brown, proprietor, by telephone 01949 81393 or email Helenka.Brown@HanwellWine.co.uk.